Accepting a demand of the victim's family, the Haryana government had decided last week to hand over the probe in the gruesome murder to the CBI. 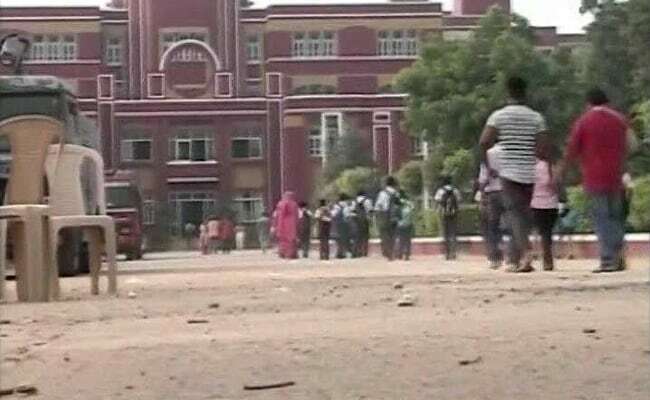 Chandigarh: The Haryana government has written to the Centre seeking a CBI probe into the gruesome murder of a seven-year old boy at Gurgaon's Ryan International School, a senior official said today. The murder of the class 2 student, who was found with his throat slit in the school's washroom, has triggered a nation-wide furore. The Haryana government has sent a written communication which has been received by the central government, Additional Chief Secretary, Home, S S Prasad said in a statement. "It is our endeavour to get a CBI inquiry initiated into this case at the earliest. The state's home department is maintaining constant communication with the central government," he said. Accepting a demand of the victim's family, the Haryana government had decided last week to hand over the probe in the gruesome murder to the CBI. Chief Minister Manohar Lal Khattar had last week met the family of victim Pradyuman Thakur.